Visit the unique military facilities of the World War II era. Stalin’s secret bunker called "The Rock", which for more than half a century was strictly confidential, and the Reichsfuhrer SS Heinrich Himmler's headquarters Hegewald, where the secrets of the Third Reich are hidden. 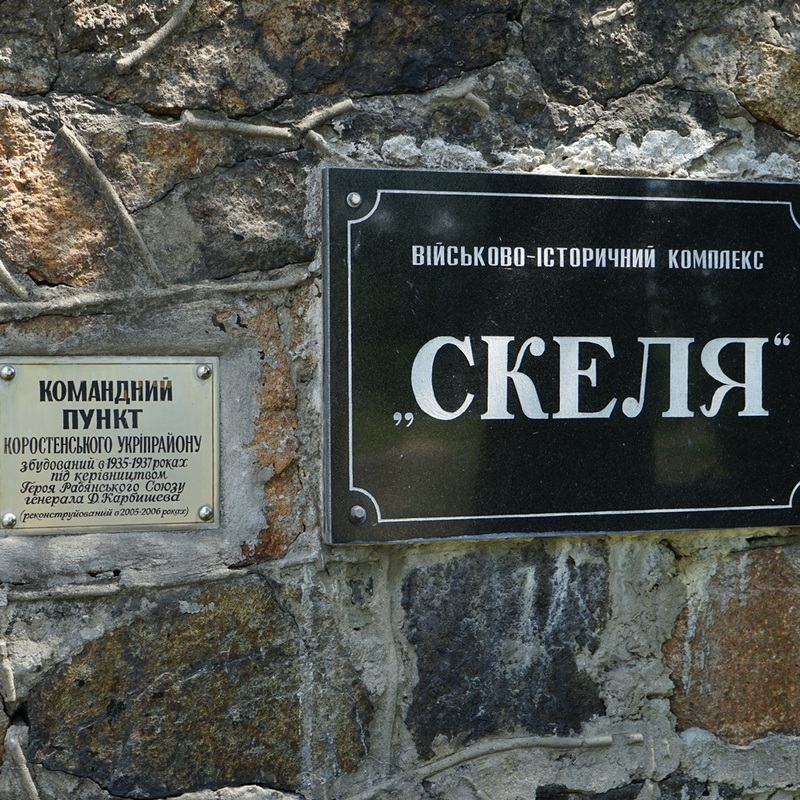 150 kilometers to the west of Kyiv there are two secret military facilities of World War II era. “The Rock” military base was built in the late 30’s in Korosten, in a granite rock and was rumored to be constructed personally for Stalin. The exact purpose and the communication scheme of the object still remain unknown. All documents concerning it are stored in the Moscow archives under the “Top Secret” stamp until 2039. 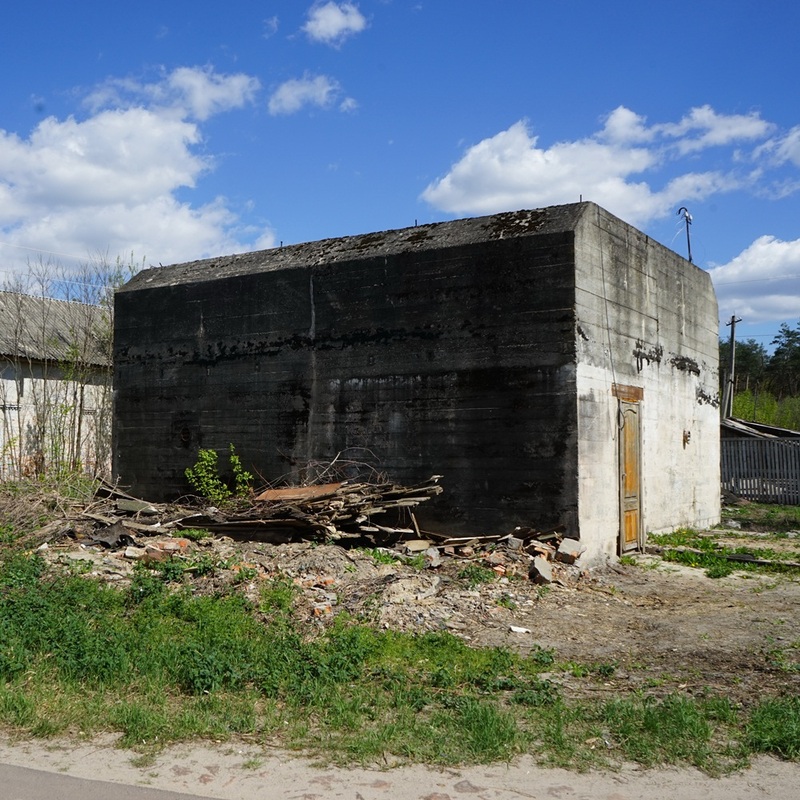 Hegewald bunker near Zhytomyr was built in 1941. Heinrich Himmler developed his general plan “Ost” there. Hegewald was to become the center of the Aryan expansion to the territory of Eastern Europe. Today, both objects keep many secrets that have yet to be revealed. Secret soviet military base "The Rock"
“The Rock” is an underground 156 meters long tunnel with 30 rooms at a depth of 40 meters, which is protected by 2 meters of concrete, 18 meters of granite and 20 meters of land. It can withstand an atomic explosion. You will visit the bunker’s command post and see its engineering communications and mechanisms that are still operating. Although today the bunker houses a museum, it takes only 15 minutes to put it into combat condition. Himmler’s Ukrainian headquarters was built with the use of the most modern technologies of the time. It featured an underground residence, an aboveground and underground bunkers, a telephone exchange, a tennis court, an airfield and a memorial to German soldiers. With our experienced guide you will be able to enter the aboveground bunker, which can withstand the direct hit of aircraft bombs. Thank you for your booking! Our manager will contact you soon. We did the beer tour in Kiev. Five beers in five different bars for two of us and our guide. 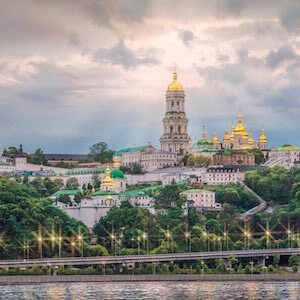 That was a great chance to hang out with some locals, get to know the history and city a bit more, all while enjoying some of the unique local beers you can only find in Kiev. Our guide was very knowledgeable and great company and we had a fantastic evening! Highly recommended! Highly recommend taking a tour with Wonders & Holidays. I learned so much about Ukrainian history that I wouldn't have on my own and the tour guides feel like friends (rather than just guides). 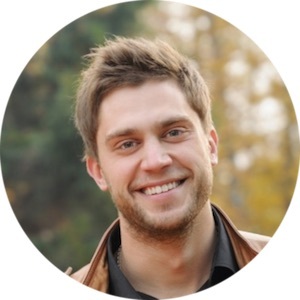 I went on the Kiev in 180 minutes sightseeing tour with Igor and it was such a great experience. He was an excellent guide not only did he explain the history so well, but also answered any related or unrelated questions about Kiev and Ukraine. Both Igor and our driver Gestutas were so personable, accommodating, kind and professional - I hope I get the chance to go back again to take another tour with them.